Kapil Sharma is an Indian Stand-up comedian, Actor, TV Presenter and Producer. 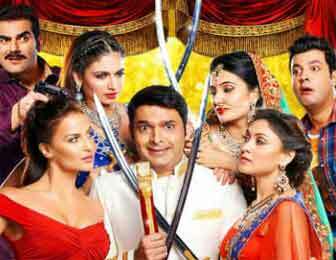 He is popular for his TV comedy show “The Kapil Sharma Show & Comedy Nights with kapil”. He done also bollywood movie Kis Kisko Pyaar Karoon (2015), Firangi (2017). He was born on 2 April 1981 in Amritsar, Punjab, India. In his early life he done some small work in PCO, Printing etc for his pocket money. 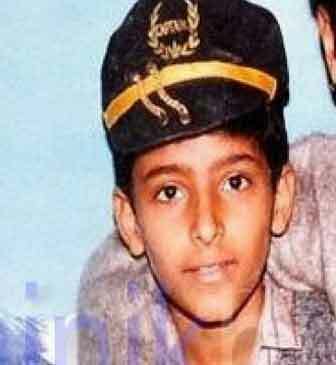 His father Jeetendra Kumar Punj was a head constable in the Punjab Police while his mother Janak Rani is a housewife. 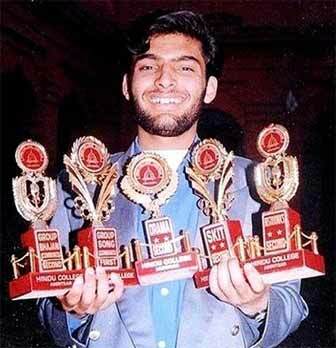 His father was diagnosed with cancer in 1997 and died in 2004 at AIIMS in Delhi. He studied at the Hindu college in Amritsar. 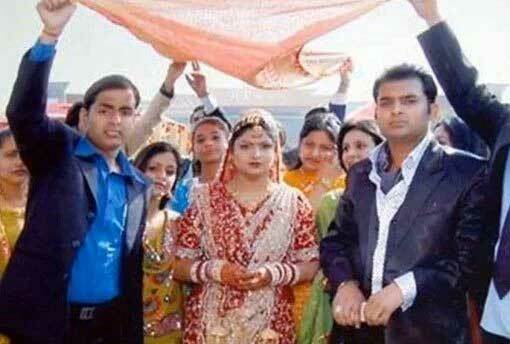 Kapil has a brother named Ashok Kumar Sharma, who is a Police constable and sister named Pooja Pawan Devgan. The Actor Comedian started his carrier from comedy reality television show The Great Indian Laughter Challenge in 2007. He wine the show and got ₹10 lakh. With the help of this money he done hes sister wading. But his debut show was Hasde Hasande Ravo (2006) in in mh1. He participated in Sony’s Comedy Circus and went on to win six seasons of the show. He also hosted the dance reality show Jhalak Dikhhla Jaa Season 6 and another comedy show Chhote Miyan. 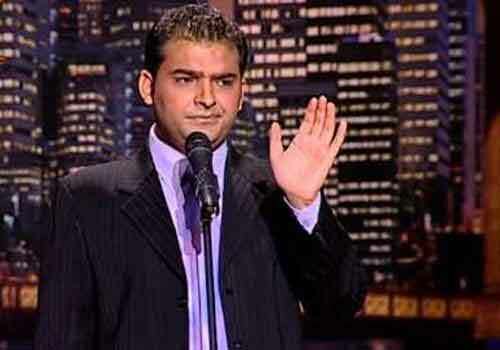 Kapil was seen as a contestant in the show Ustaadon Ka Ustaad in 2008. Then he started his own show, Comedy Nights with Kapil, under his banner K9 Productions on Colors. And his show getting good response from the people and get high TRP. Something happened with the channel and get Stop. After that the comedian come with new consent show The Kapil Sharma Show. 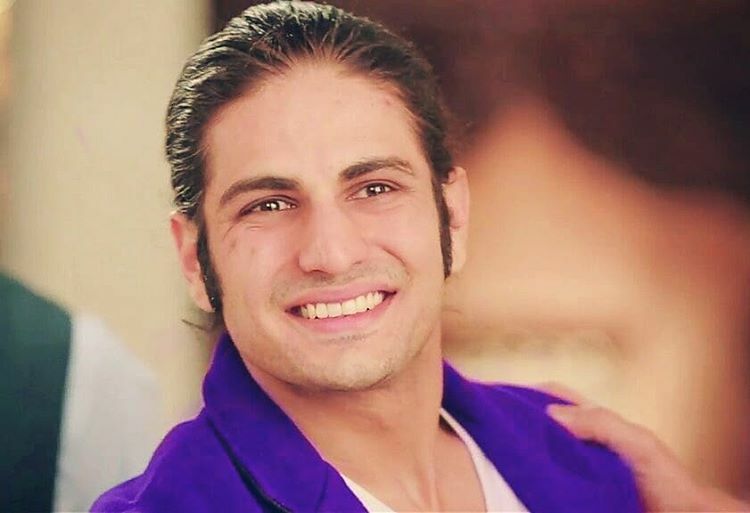 And he started the show with the same team but this time on Sony Entertainment Television. He break his own record and show get big hit. He got highest-paid comedian in the world. Kapil Sharma Net Worth is $10 Million and Salary 60-80 Lakh rupees per episode. 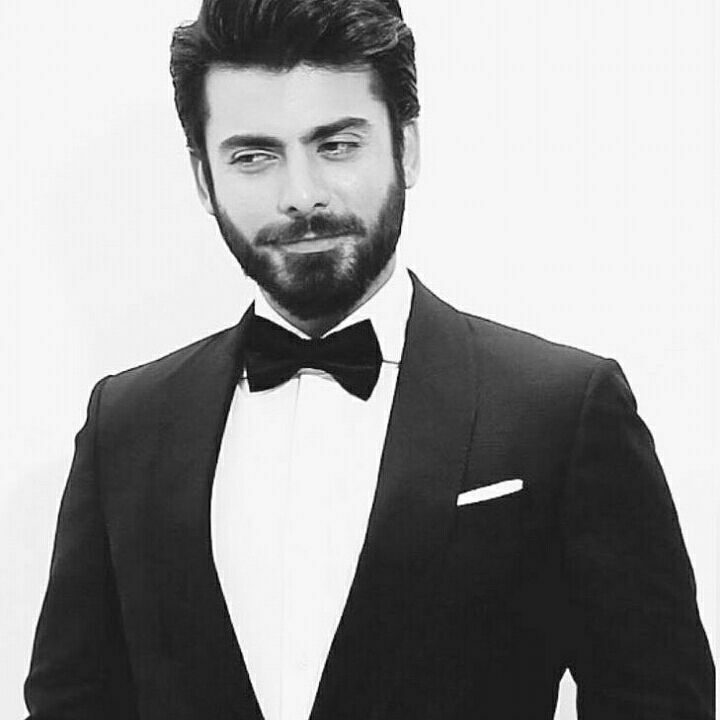 He is leading and Most popular Television Personality. According Forbes India ranked in 11th position on their Celebrity 100 list in 2016 list. 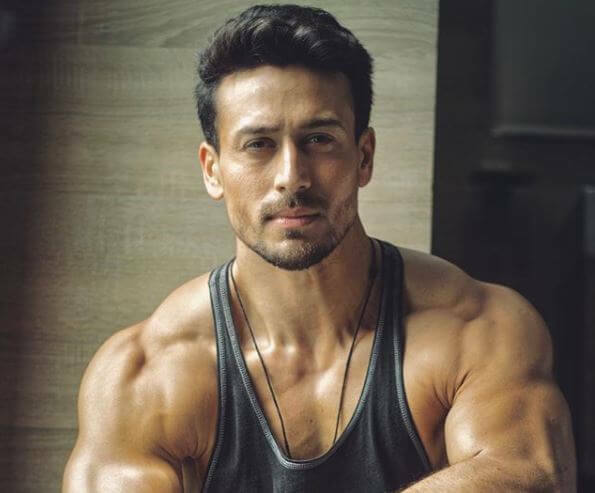 He was made his on-screen debut with Hindi Film Kis Kisko Pyaar Karoon in 2015 with Arbaaz Khan, Manjari Fadnis, Simran Kaur Mundi, Elli Avram, Varun Sharma and many. The movie was directed by Abbas Mustan. She also sang two song for the movie. His second movie Firangi was released on 1 December 2017. Directed by Rajiev Dhingra, Firangi is a historical period drama film set in the year 1920. His last show was launched on 25 March 2018 stating as Family Time With Kapil Sharma which was ended on 1 April after only 3 episodes. In 2018, he produced a Punjabi movie named Son of Manjeet Singh which was released on 12 October 2018. He started season 2 of The Kapil Sharma Show. 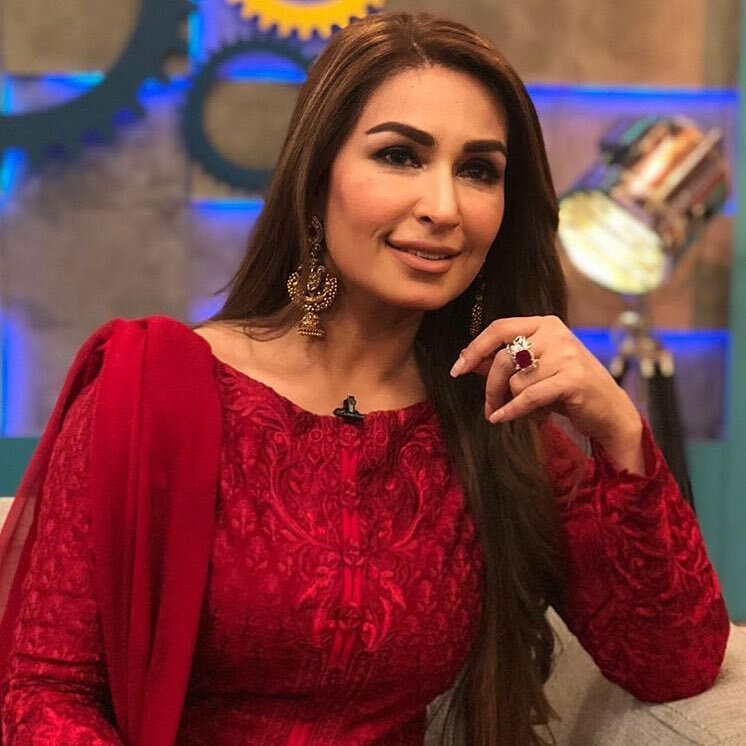 Its first episode was aired on 29 December 2018 on Sony Entertainment Television. Sharma got married Ginni Chatrath in Jalandhar on 12 December 2018. 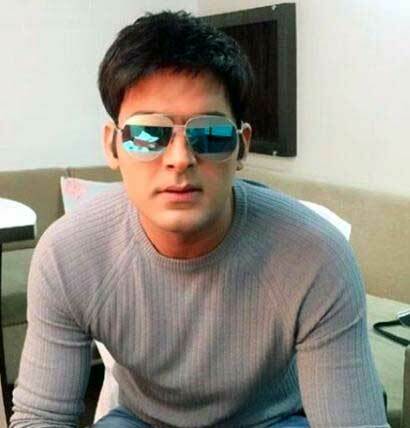 Kapil Sharma Age 36 Years Old, Height 5 ft 9 in (175 cm) and Weight 73 Kg (161 Pounds). His Body Measurements are 40-34-12 Inches. Kapil Sharma Chest Size 40 Inches, Waist Size 34 Inches and Biceps Size 12 Inches. He has Black Color Hair and Black Color Eye. He started his acting career as a theater artist when he was in his early 20s. 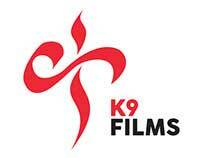 He has own Production Company Called K9 Production. He love to sing and he sang his own first Bollywood Movie Kis Kisko Pyaar Karoon & his Produce movie Son of Manjeet Singh. Forbes India ranked him at 18th position in their Celebrity 100 list in the year 2017 with an income of Rs. 48 crore. 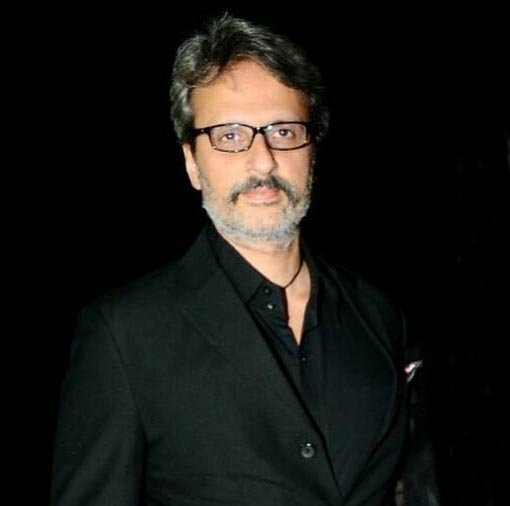 He hosted big award show like 60 Filmfare award in 2015 with Karan Johar‎ and Star Guild Award, Stare Screen Award, 61 Filmfare, 62 Filmfare and many more. 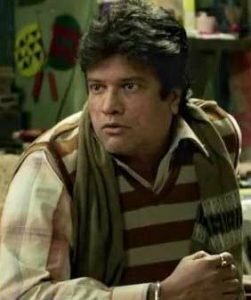 His first produce movie Firangi and show was Comedy Nights with Kapil. He done a Special Cameo in ABCD 2 with his hit show Comedy Nights with Kapil. Kapil is a Left Hander. On 9 September 2016, his tweet alleging corruption in the Shiv Sena- and Bharatiya Janata Party (BJP)-ruled Brihanmumbai Municipal Corporation (BMC) created controversy, after which Maharashtra CM Devendra Fadnavis replied on twitter by saying that, “Kapilbhai pls provide all info. Have directed MC, BMC to take the strictest action. We will not spare the culprit. In March 2017, Kapil Sharma, who was reportedly drunk, was accused of being abusive to Sunil Grover on a flight from Melbourne, Australia. 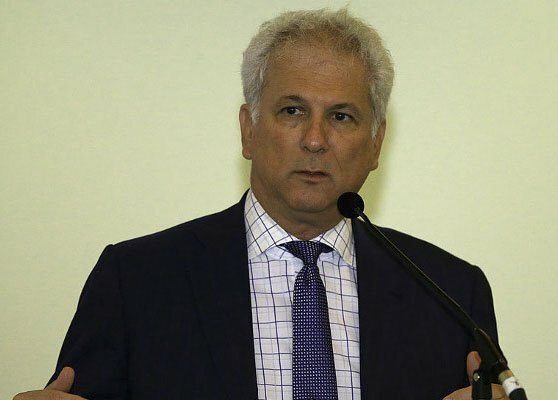 In April 2018, he had filed an F.I.R. against his former managers Preeti and Neeti Simoes and the editor of entertainment news portal ‘Spotboye,’ Vicky Lalwani, for maligning his image in media. Later, the F.I.R. got leaked online and was shown by Zee News. 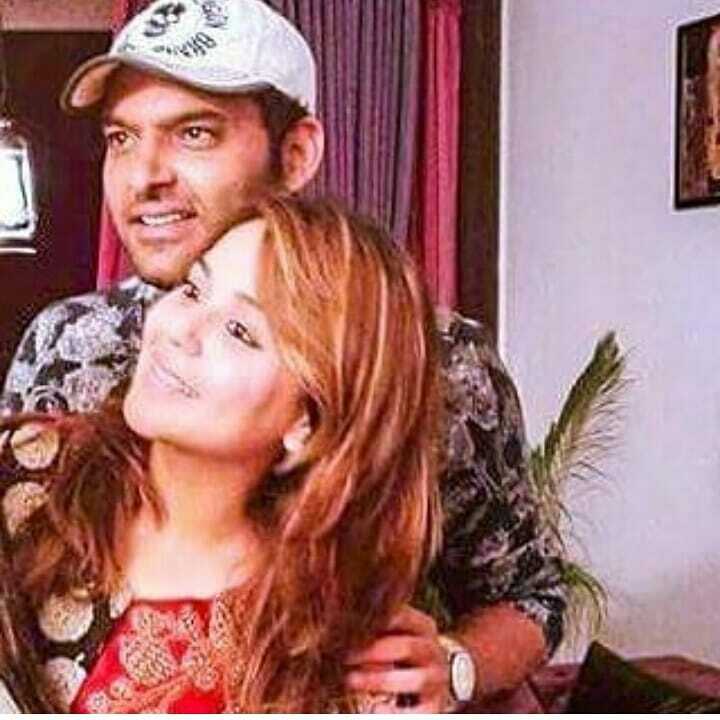 Kapil also mentioned that Preeti had threatened him to pay ₹25 lakh or otherwise she will create more tension for him. Vickey Lalwani also filed a non-consignable complaint against Kapil Sharma for using abusive language and threatening him over the phone. Sharma even tweeted on Friday with objectionable words against Lalwani. 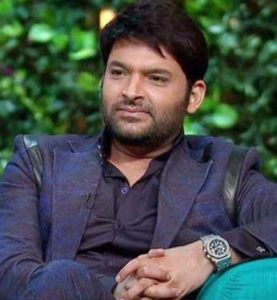 This is a latest update of Kapil Sharma Biography, Wiki, Age, Height, Wiki, Salary, Family. Please share this post with your friends and keep visit for celebrity exclusive update.